In the twenties of the 20th century, Adolf Remane from Kiel, Germany, was looking for an ecosystem which was poor in species, because he wanted to describe such a marine ecosystem as complete as possible. Because relatively few species had been found, he expected the interstitial system to be an ideal model. It very soon turned out that Remane completely underestimated the species richness of this community. But he had opened the door to a fascinating, extremely diverse and highly dynamic system which has become an important component of marine research. Defined as animals of microscopic size living in marine sediments, marine meiofauna is found from the shore to the deep sea. Today it is known as one of the earth’s richest and most diverse community that still contains numerous undescribed species and higher taxa. Special adaptations evolved within the meiofaunal community, especially in meiofaunal organisms living in the intertidal zone with its extremely changing abiotic influences. 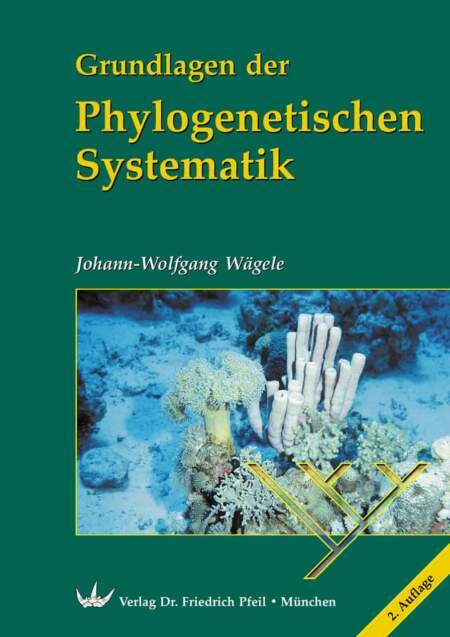 Certain higher taxa evolved exclusively in the marine interstitial system. Specific evolutionary constrains in this environment caused elaborated life-cycles, migration patterns, reproductive behaviours and structural adaptations. The interstitial system is also a habitat for larvae and juveniles of several macrofaunal species. 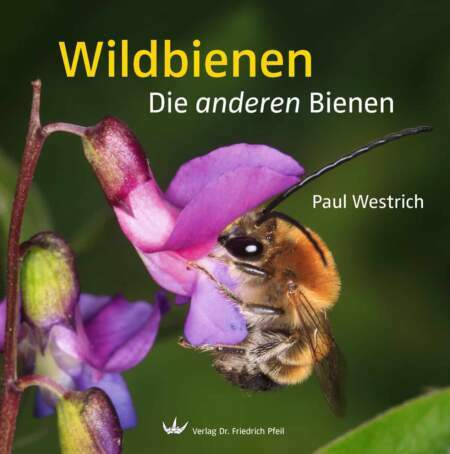 A surprisingly large number of species coexists in the tiny interstices, but still most questions on their interactions and life strategies await their answers. 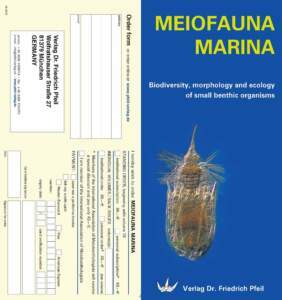 Meiofauna Marina is dedicated to the research on this fascinating environment and its organisms. 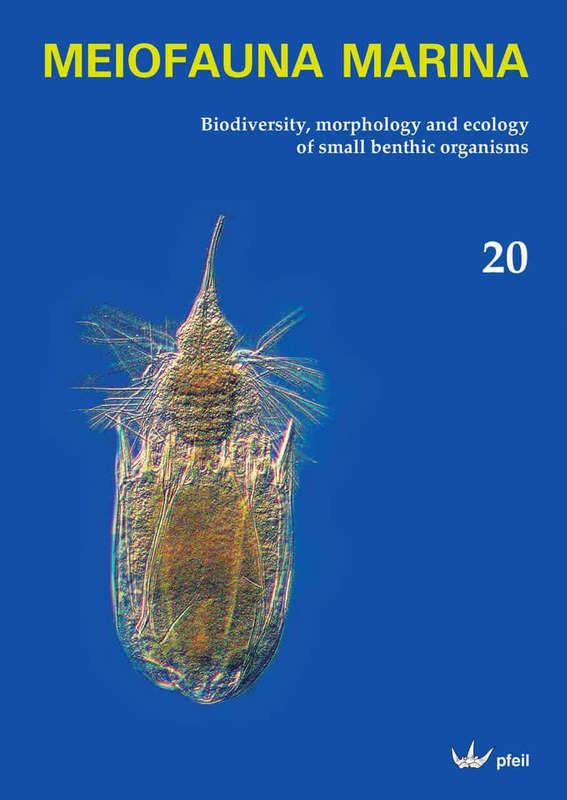 This journal follows tradition of two former journals: the Mikrofauna des Meeresbodens which appeared between 1970 and 1983 (volumes 1-90) and the Mikrofauna Marina which appeared between 1984 and 1997 (volumes 1-11). 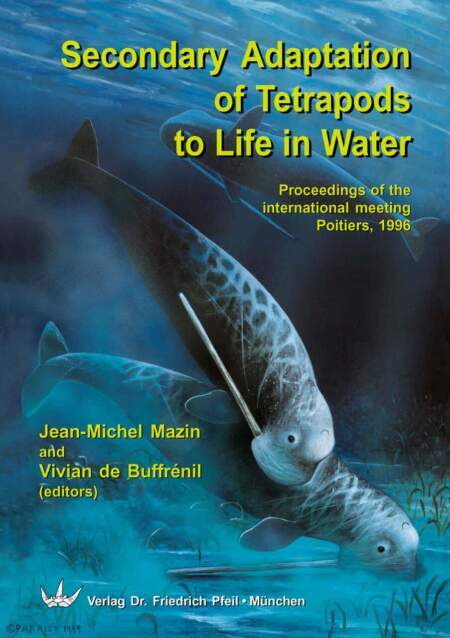 Both journals were edited by Peter Ax, who has had an extraordinary impact on meiofauna research. 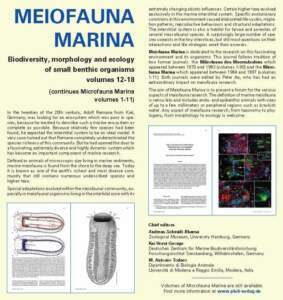 The aim of Meiofauna Marina is to present a forum for the various aspects of meiofauna research. The definition of marine meiofauna is sensu lato and includes endo- and epibenthic animals with sizes of up to a few millimeters or peripheral regions such as brackish water. 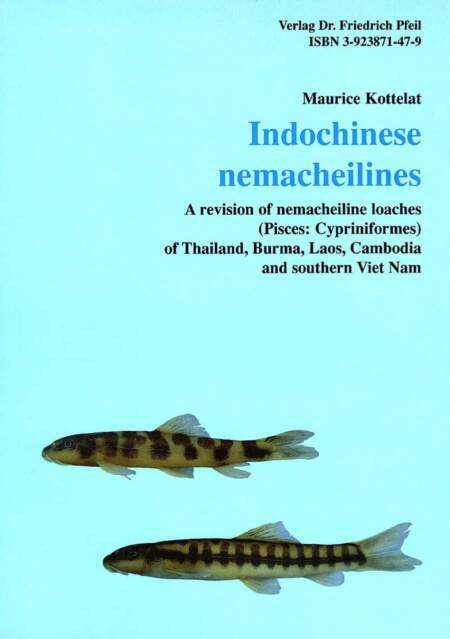 Any aspect of meiofauna research, from taxonomy to phylogeny, from morphology to ecology is welcome. 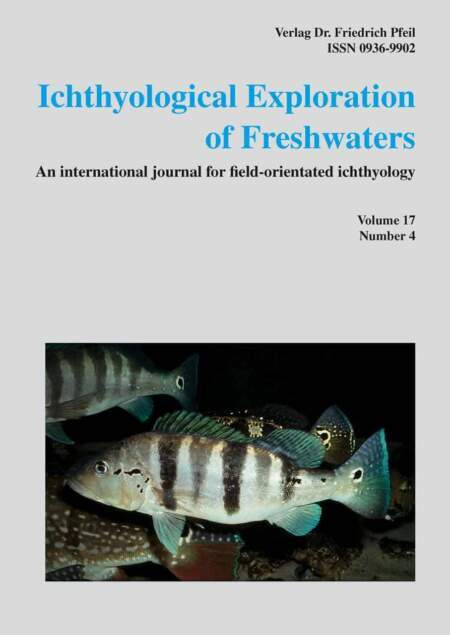 With this editorial we also want to call for papers, because the quality of Meiofauna Marina depends on the number of manuscripts provided. Together with the Board of Editors we can only provide the framework, try to publish rapidly, and improve and guarantee the quality of publications. For manuscripts we depend on the support of the entire meiofauna community – and, thus, on your work.